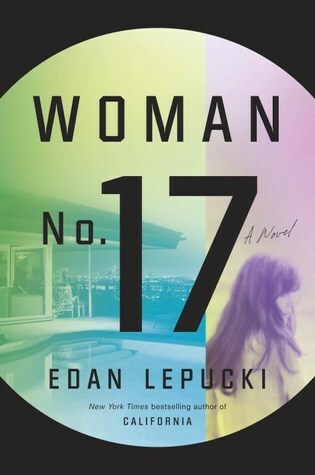 This entry was posted on Wednesday, May 10, 2017 and is filed under Book Review,Drama,Edan Lepucki,Fiction,Giveaway,Woman,Woman No. 17. You can follow any responses to this entry through the RSS 2.0. You can leave a response. That sounds fascinating. Almost kind of meta, which I love! It is definitely one of the most unique books I've read this year. Days later I'm still discovering new layers to the story. Woman No. 17 sounds good, I know I've seen this one somewhere before, probably online. Great review. Her previous novel was very well received, so there has been a lot of buzz about this one. O remember all the hoopla over California. I'm looking forward to this new one as well. I must have been under a rock during that time! This one is definitely worthy of the praise though! I have seen this book around a little, so this made me very curious about trying this one out! I am so glad to see that the opposite of the two characters worked very well for the story. It truly is a fantastic read! This really looks good. Interesting book.